If you have had the privilege of crossing paths with Bavinck Society member Tim Kerr, it is likely that two things characterized your experience: first, you came away deeply encouraged in the faith; second, you were prayed for sincerely before you departed. 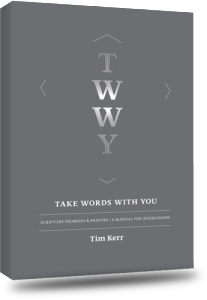 In hopes of further multiplying this privilege, the Bavinck Institute is pleased to call your attention to the 5th edition of Pastor Kerr’s Take Words with You: Scripture Promises & Prayers / A Manual for Intercession (2015). In this work Pastor Kerr uses a simple five-step method to help believers to pray regularly, both individually and corporately, according to God’s promises and prayers in Holy Scripture (1 John 5:14). do not pray in doubt and despair; they do not pray as though they are no longer children of God and again face eternal damnation; [rather] they pray from within the faith as children to the Father who is in heaven, and say Amen to their prayer. This faith-filled “Amen-ing”—the bold response of a heart whose prayers in Jesus’s name proceed from God, are prayed through God, and return unto God—is the aim of this faith-fueling guidebook. How is this book different from similar manuals? 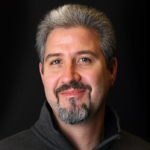 Dave Harvey publishes an excerpt on “praying with faith” from TWWY. 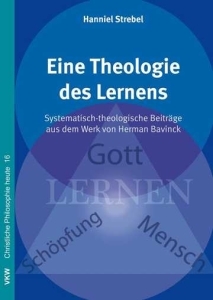 Eine Theologie des Lernens: Systematisch-theologische Beiträge aus dem Werk von Herman Bavinck [A theology of learning: systematic-theological contributions from the work of Herman Bavinck] (Bonn: VKW, 2014). 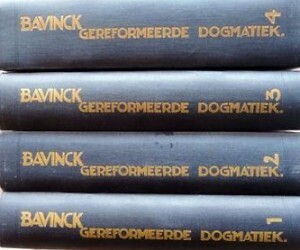 This study is the first German dissertation on Herman Bavinck (1854-1921). Thematically, it builds on the place where Bavinck research took its beginning in the 1920s and 30s: with his educational philosophy. Starting with his “Principles of Pedagogy” (1904), three key questions regarding learning are examined: What is the purpose of learning? Who can learn? How does one appropriate human knowledge? “Proposal for a Theological Prolegomena of Education: Lessons from Herman Bavinck’s Legacy,” Evangelical Review of Theology 39 no. 2 (2015). “Herman Bavinck und die Theologie der Familie,” Bekennende Kirche 57 (2014), 34–41. 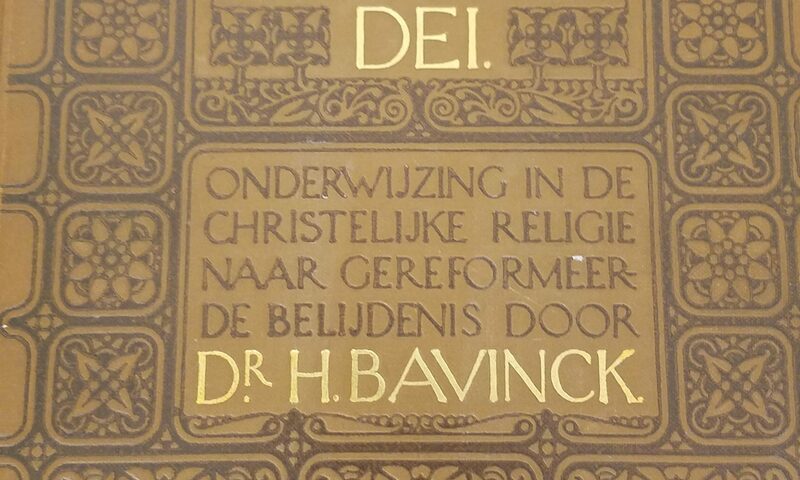 Germanophone Bavinckians will be interested as well in Strebel’s German Bavinck bibliography. 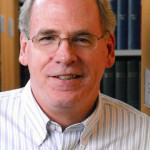 Dr Nelson D. Kloosterman, director of Worldview Resources International, beloved English translator of many Dutch Reformed theological works, and Bavinck Society member, delivered this lecture on the doctrine of the imago Dei in Herman Bavinck’s thought at Greenville Presbyterian Theological Seminary in 2013 (mp3). 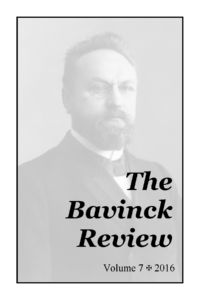 We’re busily preparing the 2014 issue of The Bavinck Review. If you have any Herman and/or Johan Herman Bavinck bibliography items to share (i.e., theses, periodicals, books, websites) in any language, please let us know. 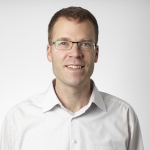 Content: Following the structure of Bavinck’s Principles of Education I outline the why (teleology), the who (anthropology), and the how (epistemology) of learning followed by a critical assessment. On a recent episode of the Reformed Media Review Rev. Carlton Wynne reviews Bavinck Society member Dr. James Eglinton’s Trinity and Organism: Towards a New Reading of Herman Bavinck’s Organic Motif (London: T&T Clark, 2012).